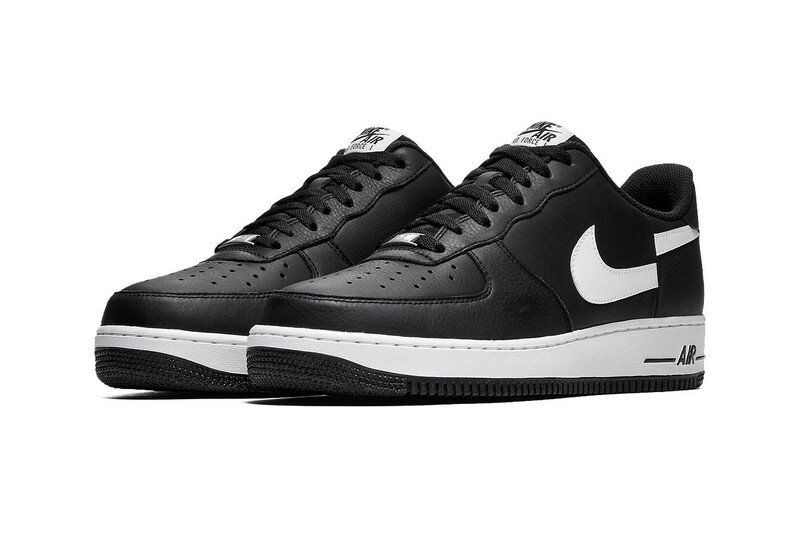 Nike, Supreme, and COMME des GARÇONS Shirt’s much-hyped collaborative Air Force 1 sneaker, the ”Split Swoosh”, is arriving imminently. 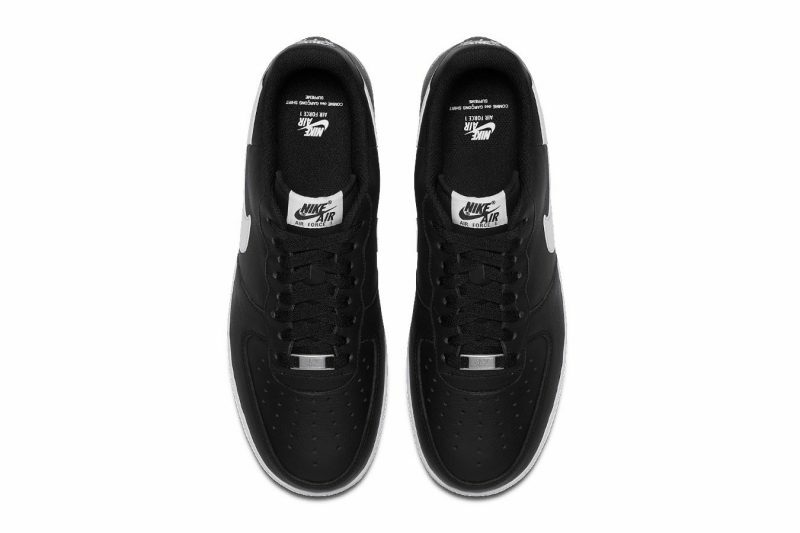 The shoe has a divided Swoosh design which resonates with the rest of the collection’s theme, which uses a stripped-back black-and-white colour scheme with Supreme and CdG detailing on the heel of the silhouette. 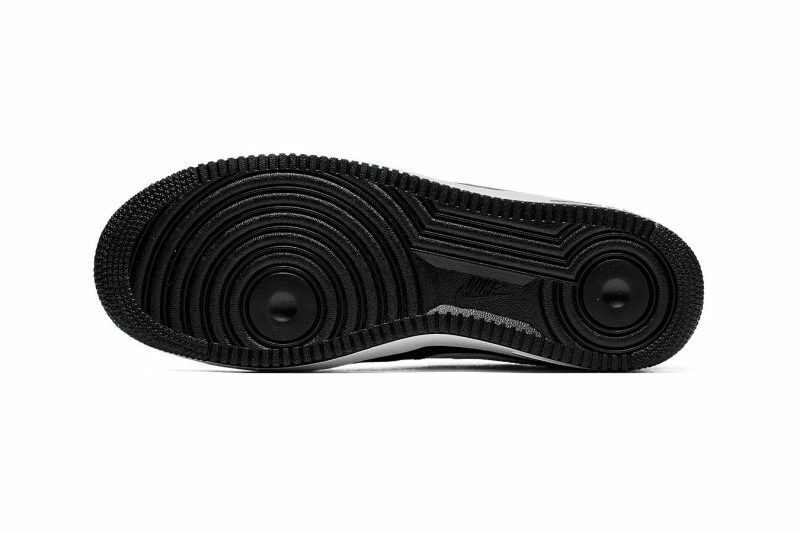 Check out official Nike images of the upcoming release below. 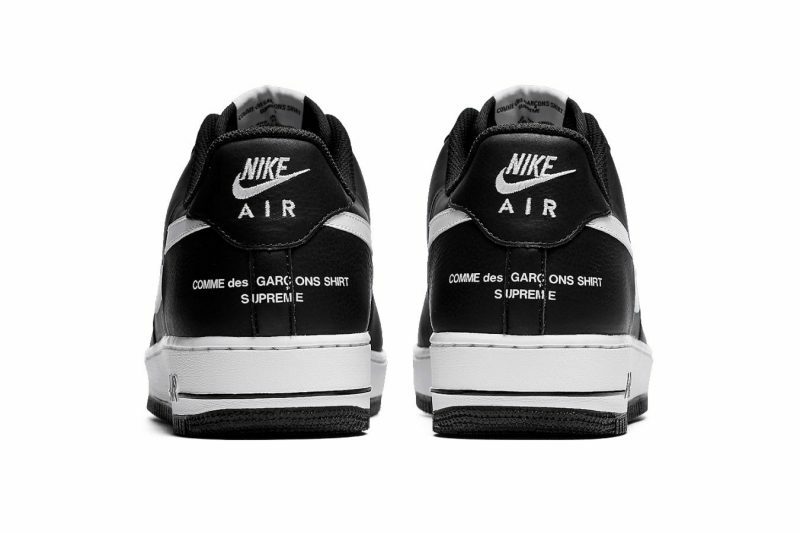 While there’s no price details on the release at present, the Supreme x COMME des GARÇONS Shirt Nike Air Force 1 “Split Swoosh” is expected to release November 8. Keep it locked to VERSUS for more details on the release and in other sneaker news, Daniel Sturridge has received a wavey pair of custom Jamaica/England Nike AF1s.